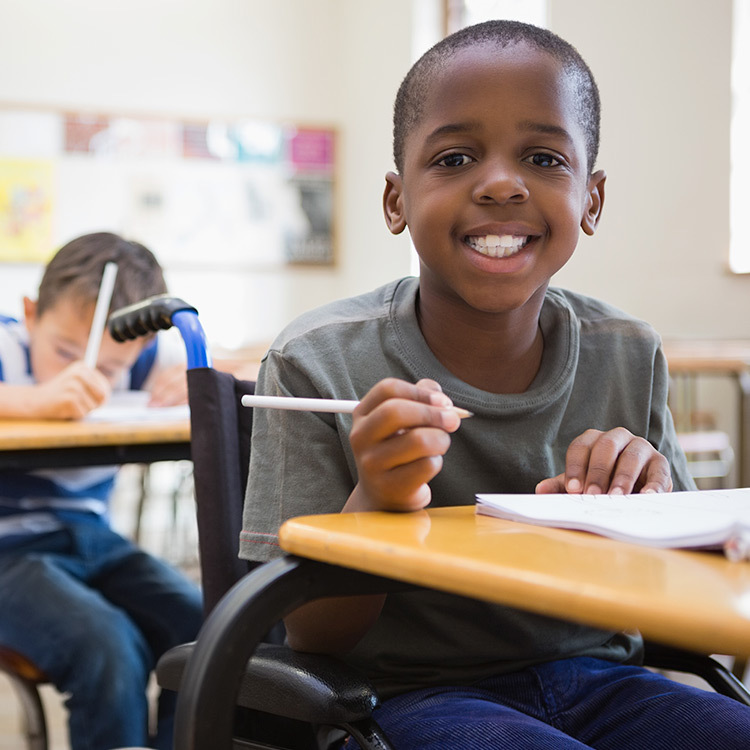 We aim to use parents’ knowledge, expertise and experience to help plan and improve the services that are used by children and young people with special needs in Jersey. 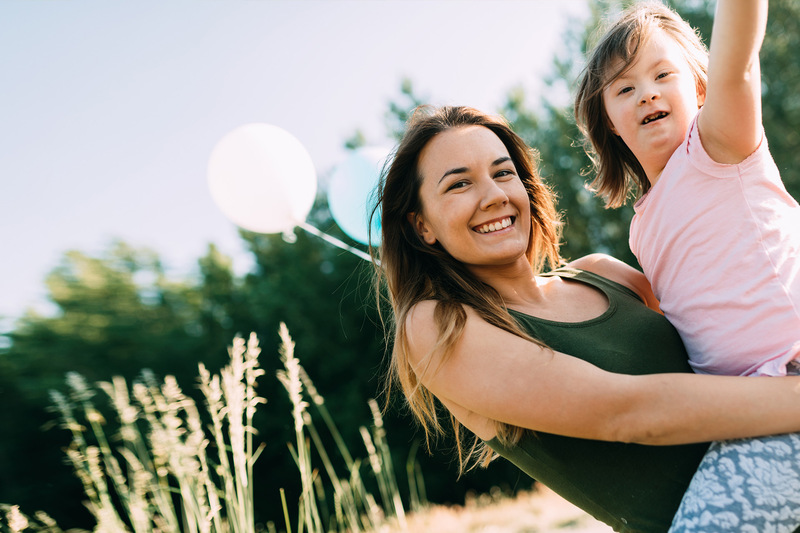 Parent Forum Jersey is an independent group that has been developed with and for parents and carers who have children and young people with special needs. It covers all ages from birth to 25. We facilitate two–way communication between parents/carers and the providers of services used by children and young people with special needs. We are supported by the States Departments of Social Security, Health & Social Services, Education, Housing and Adult Services. The forum provides feedback and constructive challenge to current services and provides input into decision making and planning for future service provision. 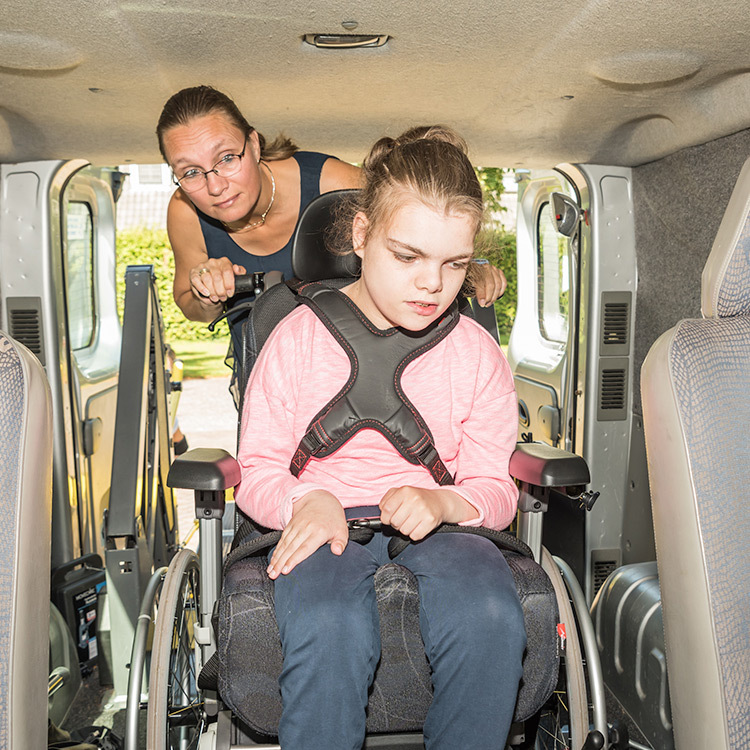 We believe that working co-operatively with parents and carers can contribute to improvements in the services delivered for children with special needs and their families.